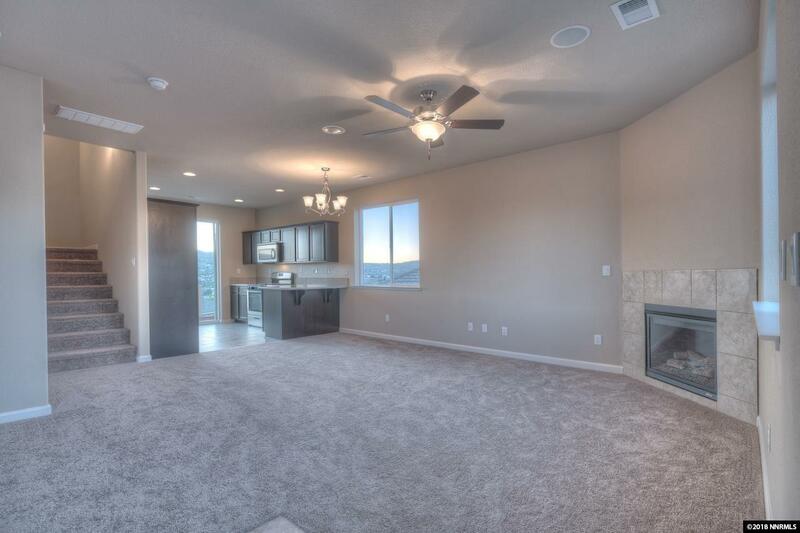 3BR/2.5Ba, Great Room format. 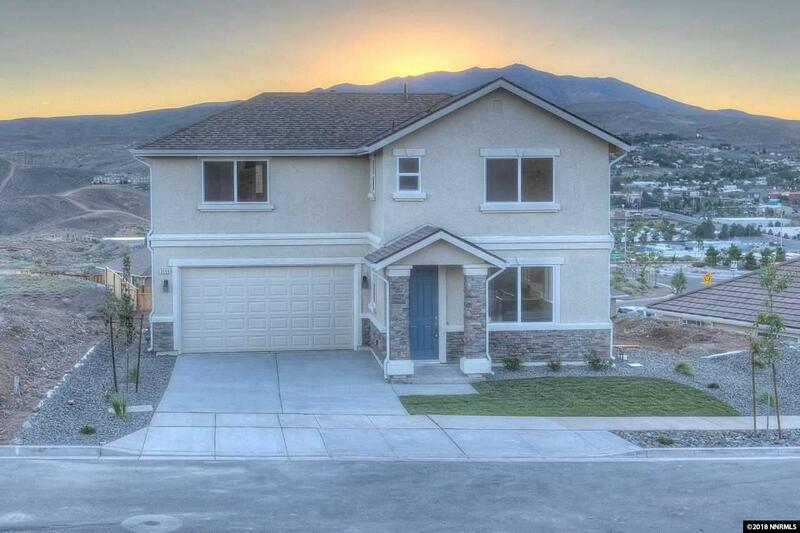 Cul-de-sac homesite at Mountain View Estates. Backs to common area. 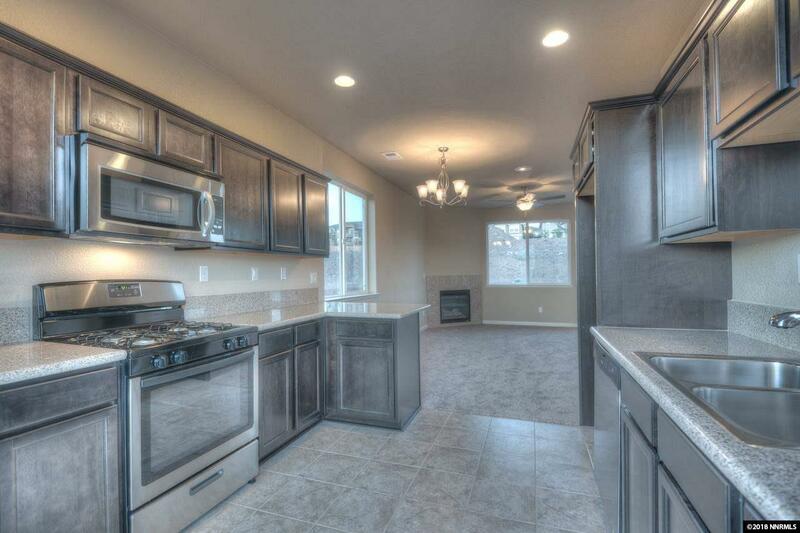 Granite countertops, stainless steel appliances, great natural light. 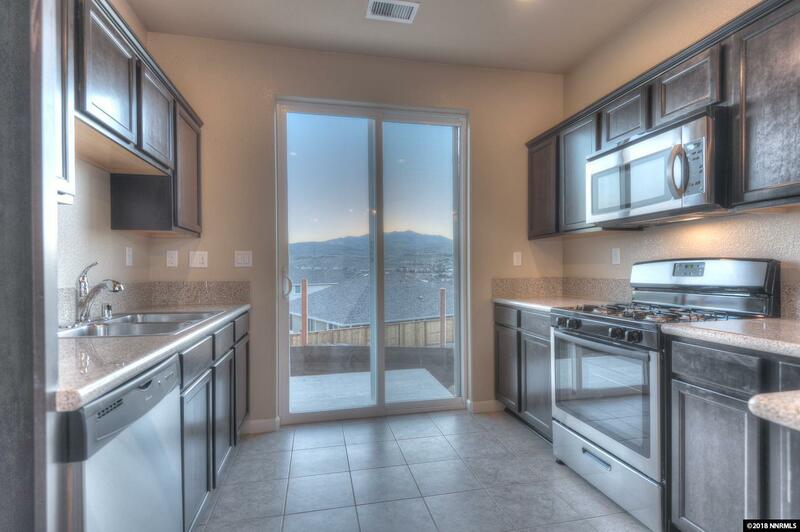 Great views of the sierras, easy freeway access and close to UNR/TMCC and Rancho San Rafael Park. Pre-Construction opportunity. Ask about available inventory.